Joints are pretty phenomenal, when you consider all they do for us. 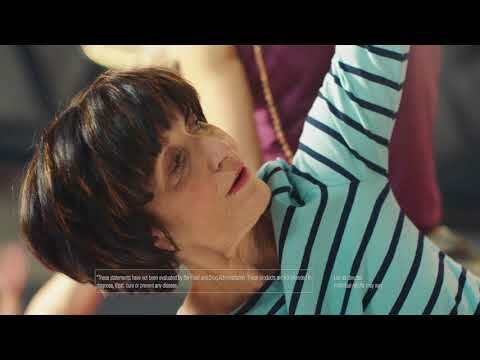 They're responsible for every step, turn, twist and movement we make! That's why Osteo Bi-Flex Triple Strength MSM formula was designed to supply optimal nutrients for healthy joints, cartilage, and support joint mobility. Glucosamine is a major building block of joint cartilage and helps to maintain the structural integrity of joints and connective tissues. MSM is vital in the support of connective tissue and healthy joints. Osteo Bi-Flex is the only leading joint care brand with Joint Shield to help defend your joints, and support joint mobility. Use Osteo Bi-Flex, so you're always ready for action! Every minute of every day, the world asks the same question... Are you ready? Ready for your first step? Your next step? To walk? To run? To ride? To soar? Your joints? They're where motion begins. 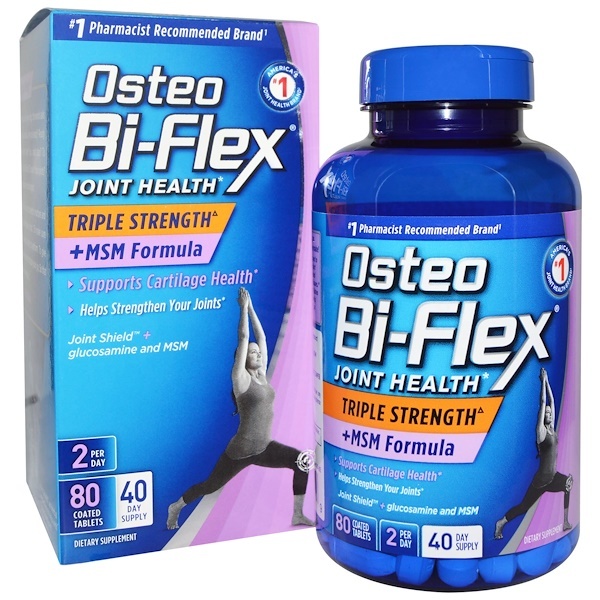 Osteo Bi-Flex was created to nurture and help defend those joints. To make sure they're always ready to perform. To give you the freedom to chase your joy. So that you can always be... Ready for action. Joint Shield an herbal ingredient to help with occasional joint flare-ups. 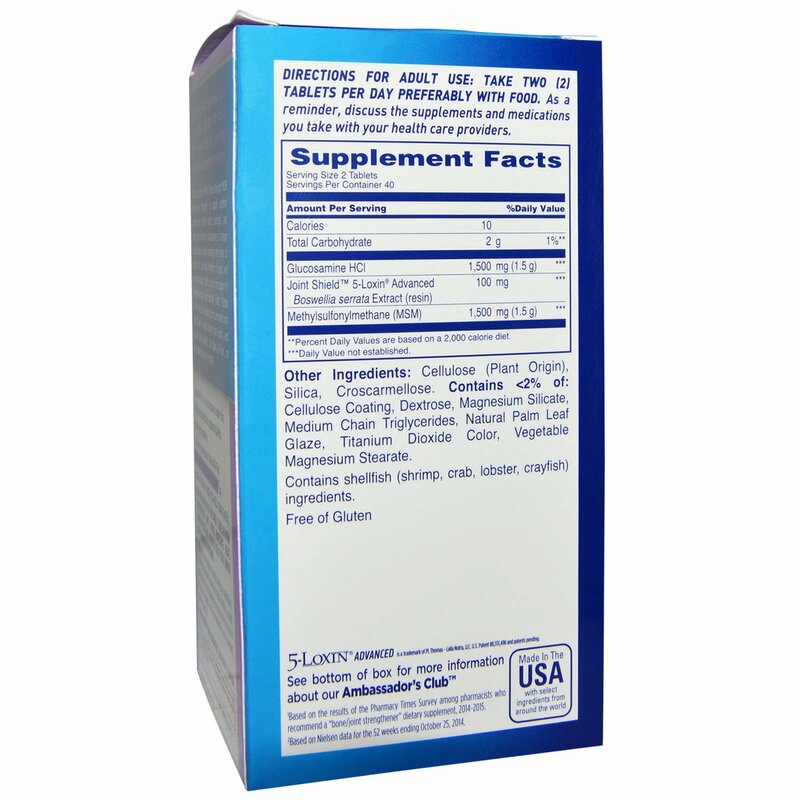 ^ Refers to level of key ingredients in each individual tablet. ² Based on Nielsen data for the 52 weeks ending October 25, 2014. Cellulose (plant origin), silica, croscarmellose. Contains <2% of: Cellulose coating, dextrose, magnesium silicate, medium chain triglycerides, natural palm leaf glaze, titanium dioxide color, vegetable magnesium stearate. Osteo Bi-Flex is manufactured under the highest standards for product quality, purity and potency. Keep out of reach of children. Store at room temperature and avoid excessive heat.